It's been sung in Disney films, sworn by Girl Guides and Boy Scouts from Hawaii to Macedonia, and hailed as the secret to success by the likes of Benjamin Franklin and Abraham Lincoln. So what's the one life lesson we should all take from the Blitz? Long before the public at large had dreamed that another world war was possible, preparations were being made across the country for just that. In the event itself, thorough groundwork by both government and civilians was THE most important factor in Britain's battle on the home front, saving millions of lives and keeping the country going through the war. As World War 2 rapidly became a distinct possibility, the government went to work planning how they would defend against an attack. Factories were requisitioned to produce armaments and munitions and vast expanses of land were cultivated for food, in the likely event that the country's largely imported food supply would be targeted at sea. All the while studies were underway to work out the exact rations needed to keep the public healthy and the 1939 register was carried out to ensure that everyone was accounted for in terms of food and supplies. 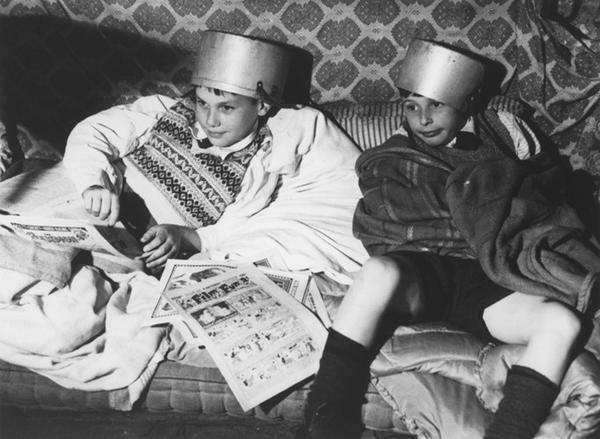 "Operation Pied Piper" evacuated 1.5 million children and vulnerable adults out of London in just the first three days of its organisation, many of whom had left before the war had even been officially declared. Military training had been taking place for new recruits since May. Almost 38 million gas masks were produced to provide for every man, woman and child, not counting those for the armed forces. Letterboxes were covered with a red paint that would turn green on exposure to gas and people were briefed on how to treat victims of a gas attack. Despite the League of Nations agreeing in 1938 that civilians wouldn't be attacked, precautionary Anderson shelters were erected across the city by the home guard, civilians and scouts. 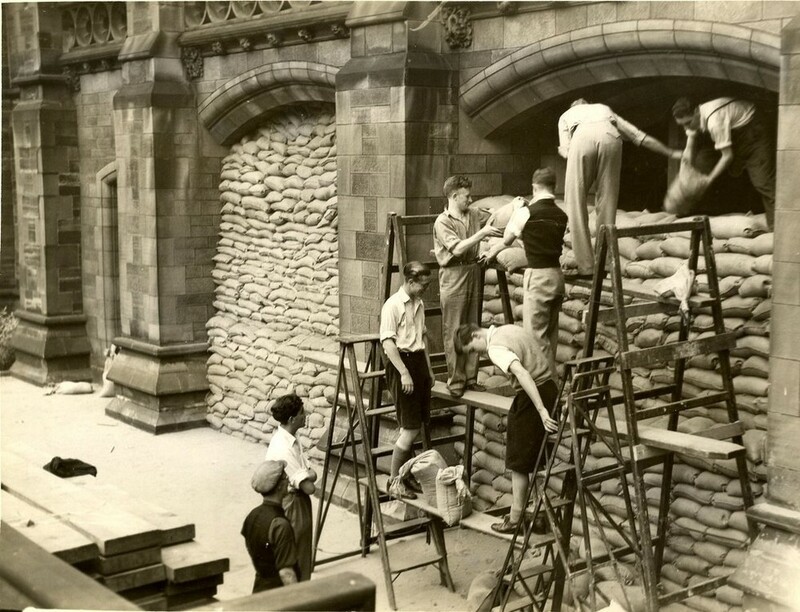 Buildings were protected by hardy stacks of sand bags and gardens were dug up to accommodate crops. Blackout was enforced across the country. Windows were covered with black paper or sheets and outside lights were restricted so locating towns would be harder for the enemy. Ultimately it made travelling after dark extremely dangerous and people were encouraged to stay indoors. By this point more civilians had been killed by the perils of the darkened streets than soldiers on the front line and, as the months of quiet continued both at home and on the frontline, people were starting to wonder if the preparations were really worth it. Many families were keen to bring their recently evacuated children back home, especially as Christmas approached. However the government encouraged them to leave their children in the countryside and, as the first air raids caught London unawares nearly a year after the announcement of war, many were glad that they had. All too soon the air raid shelters and blackout precautions that had seemed redundant only hours before were saving the lives of millions of Britons. 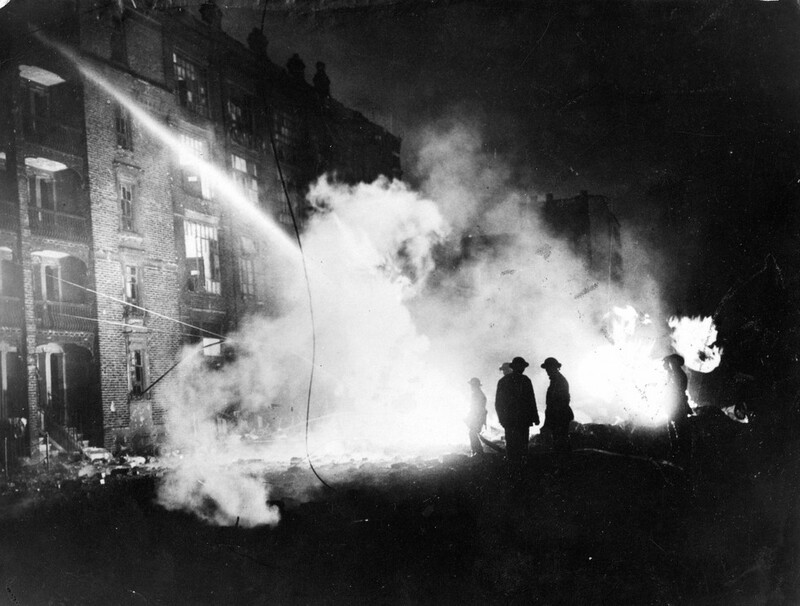 43,000 civilians were killed during the Blitz, but no doubt that number would've been much greater if the country hadn't been prepared for war.